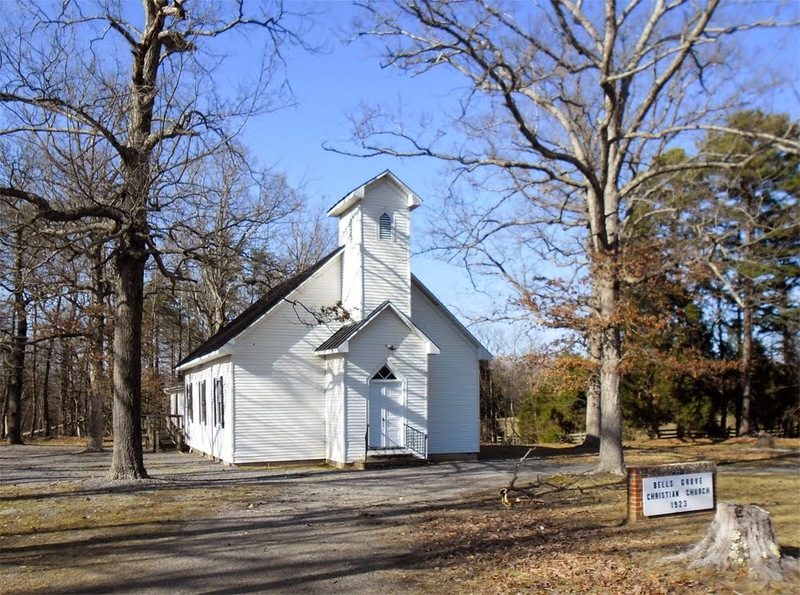 Image: Bells Grove Christian Church meeting house located at 2997 Courthouse Road in Louisa, VA (about two miles off the Louisa/Ferncliff exit on I-64). The congregation that had met there since 1923 stopped holding services about two years ago due to lack of participation. God willing, starting on October 5, CRBC will begin holding Sunday evening services at this location each Lord’s Day at 5:30 pm. I am continuing to preach through the Gospel of Luke on Sunday mornings (now in Luke 23). When we finish Luke, Lord willing, we will begin a Sunday AM series in the Old Testament book of 2 Samuel. Our Sunday School Lessons will continue the current afternoon series through the Lord’s Prayer (Matthew 6:9-13). In the evening services I will begin a new expositional series starting this Sunday through the book of Acts.